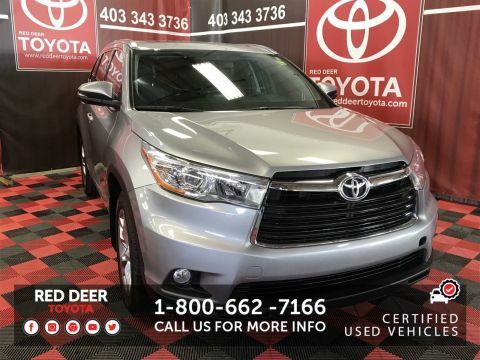 *CHECK OUT THIS ONE OWNER - ALBERTA REG ONLY - 2017 HIGHLANDER LIMITED !!! 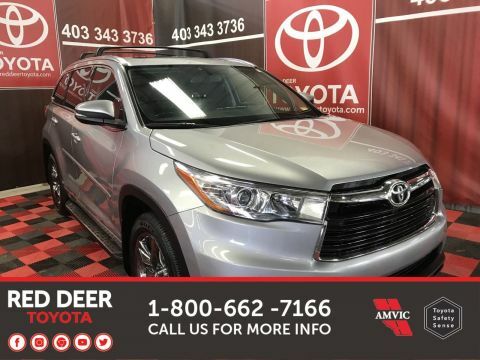 **IT HAS 2 SETS OF TIRES , FULLY LOADED WITH LEATHER THROUGHOUT, NAVIGATION, PANORAMIC ROOF, FOG LIGHTS, REVERSE CAMERA, POWER HATCH AND RUBBER MATS THROUGHOUT ! 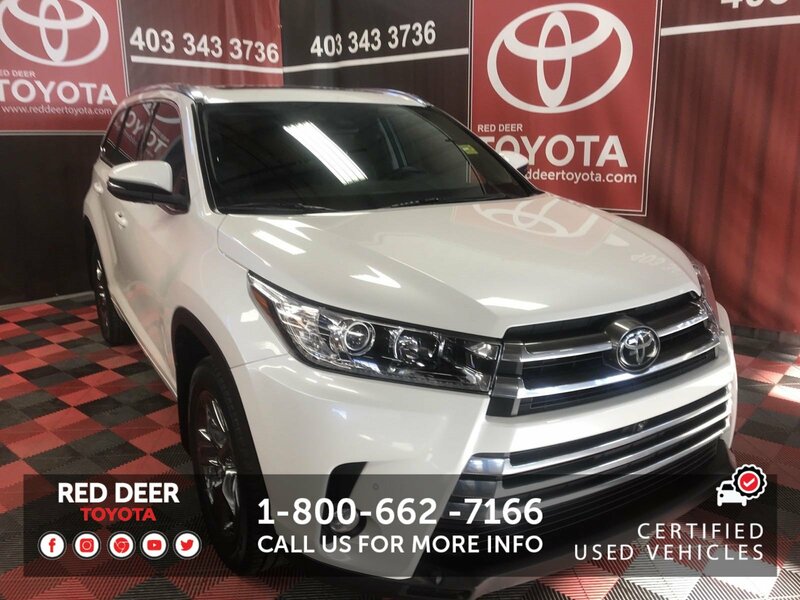 TOYOTA CERTIFIED PRE OWNED !!! CALL OR TEXT JATHRYN @ 403-506-0156 FOR PICS AND MORE INFO ! THIS WONT LAST LONG ! 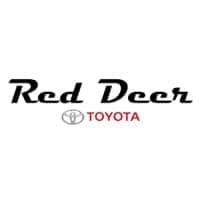 **JATHRYN CHAPPELLE - INTERNET SALES DIRECTOR - RED DEER TOYOTA - c 403-506-0156 or jathryn@reddeertoyota.ca * WE START YOU OFF WITH A FULL TANK OF FUEL,* WE CAN PROVIDE SALES ACROSS CANADA ! 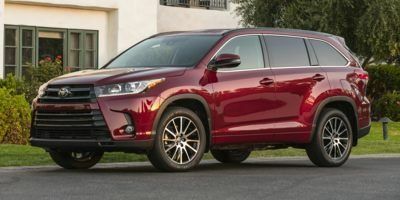 * ASK ABOUT PRE-APPROVALS , WE WORK WITH 14 BANKS TO GET YOU THE BEST APPROVAL ! !